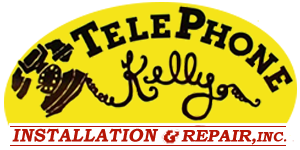 For quality telecommunications services, call Telephone Kelly Installation & Repair, Inc.! We’re your local leader for phone installation and repair, phone systems installation, computer networking and a variety of other telecommunications service. It’s our mission to connect you with the world around you. If your phone system just isn’t working right or you’re having network difficulties that require more than just an online troubleshooting tutorial, call Telephone Kelly Installation & Repair, Inc.! We’re your foremost source for phone repair in St. George, UT and can handle the entire gamut of telephone services, from installation to service and anything in between. We’re also your source for computer networking and other telecommunications needs, offering expert service through our highly qualified technicians. Don’t trust your telephone installation in St. George, UT to just anyone—make sure you’re getting the most thorough workmanship and highest level of quality service. Our range of telephone services runs the gamut, from installation to repairs. Our technicians have over five decades of experience. We’ve been a locally owned business since 2002. Our service technicians are friendly, professional and thorough in their work. We serve businesses big and small and are equipped to handle telecommunications projects of all sizes. YOUR PHONE CO. is required TO PROVIDE SERVICE TO YOUR INTERFACE. YOU are responsible FOR INSIDE MAINTENANCE. Telephone Kelly can “Shoot Trouble” at a substantial savings. Save money! Telephone Kelly! Easy as 1 2 3. NEED A PHONE OR SYSTEM IN YOUR HOME OR BUSINESS? 1. Telephone Kelly Identifies source of problem: Either your service provider or your equipment. 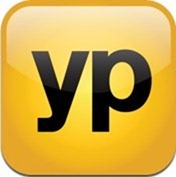 If the problem is with your service provider they should repair it for free. 2. 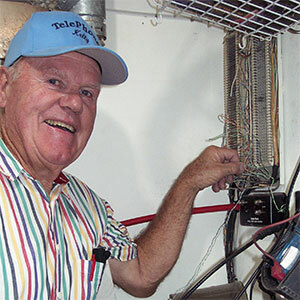 If the problem is inside, wither your wiring or equipment… Telephone Kelly assesses and repairs for less. 3. YOU ARE BACK IN SERVICE!